Happy Royal Rumble and welcome to Season Two of True Wrestling Fables. One year ago at Royal Rumble we launched this show. 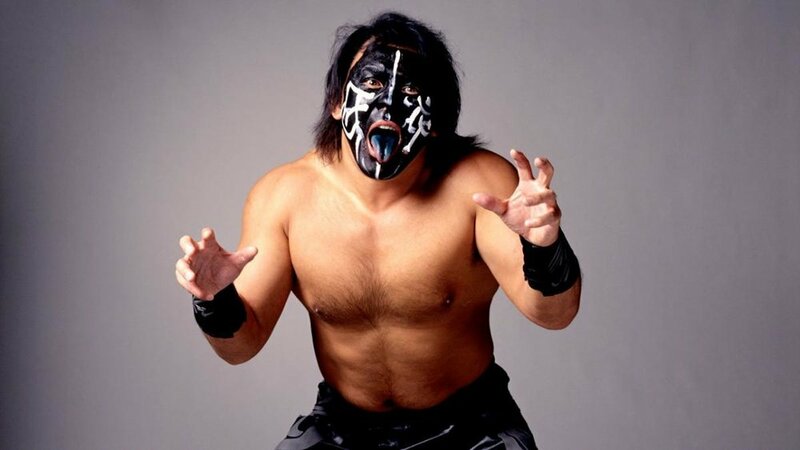 52 episodes and 104 stories later, Jonathan Bowles and Tony Seigh come at you with some hilarious and fresh stories about the Great Muta and Brock Lesnar.